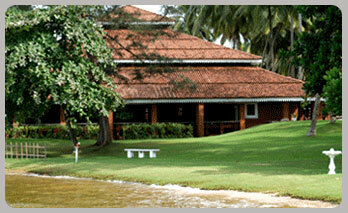 Club Bentota Hotel Bentota is a one of the most suitable hotels located in Paradise Island, Aluthgama, Sri Lanka. 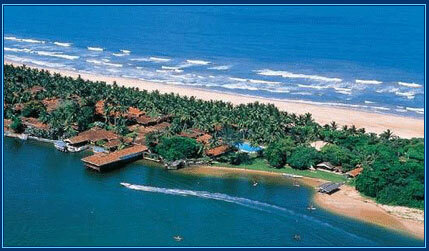 Club Bentota Hotel Bentota is an all inclusive Club Hotel that is situated between two finest beaches in Sri Lanka. 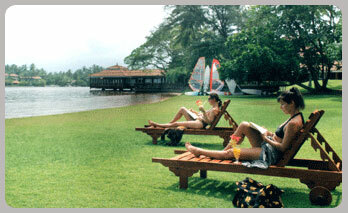 Club Bentota Hotel Bentota is an exotic 80,000 square meters of palm fringed tropical garden having a natural jungle facing both the river and the sea in a unique setting. 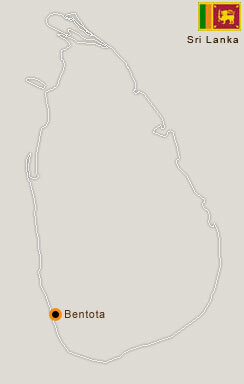 Guests staying at Club Bentota Hotel Bentota get a range of services and facilities and are offered to participate in a range of activities during their stay.